Honored by the New Jersey Senate, General Assembly & County Freeholders for Artistic Excellence & over 25 years of service to children in Middlesex County. 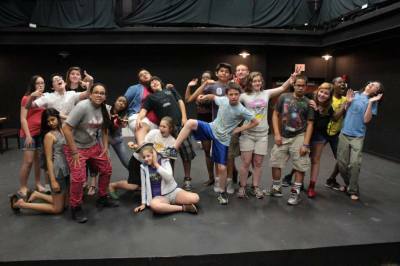 Theater Camp is back for our 29th Season! 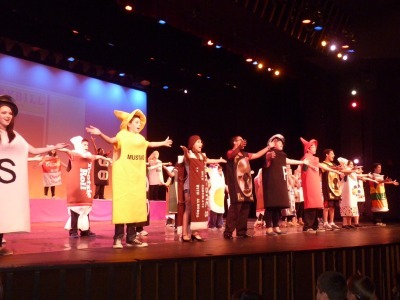 Theater Camp at Middlesex County College under the direction of Taubenslag Productions runs for 8 weeks during the summer for kids entering 1st grade up to 16 years old. 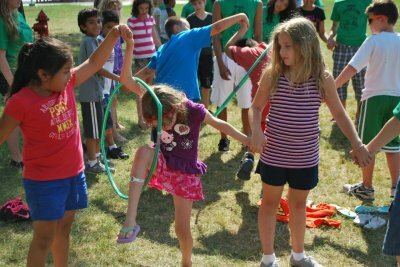 Whether they want to perform, create sets or costumes or be a counselor-in-training, we’ve got something for everyone. 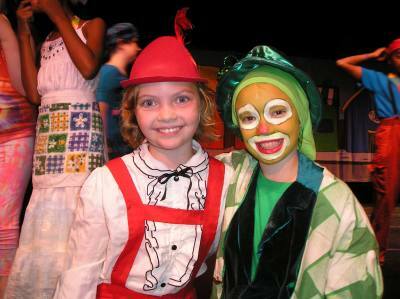 Campers can learn about all aspects of musical theater while we focus on building their confidence & self-esteem. All levels of experience or no experience at all are welcome! 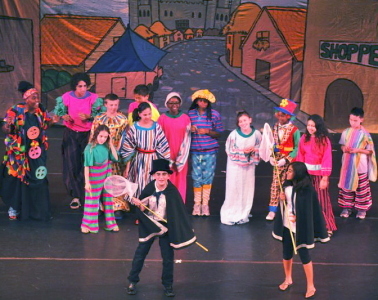 Theater Camp teaches kids how to use performance & theater arts to break out of their shells, use creativity & come alive on stage - giving them the life skills needed to succeed! Our motto is, “When you try you’re best, you can do ANYTHING” - by the end of summer, our campers really see this come true! 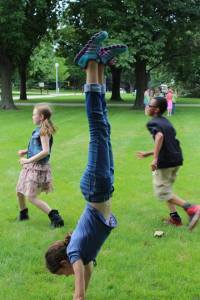 During the first 6 weeks, campers will produce an elaborate musical production EACH WEEK. Weeks 7 & 8 are reserved for the annual “Broadway Spectacular”. Roles are provided for ALL CAMPERS. That’s 7 shows in 8 weeks, giving all kids a chance to shine! Performances are held every Friday morning on the Main Stage at 9:30 am & 11:00 am & are open to the public. Each Friday afternoon there’s also a cast party complete with music, lights, dancing & contests with prizes. And Theater Camp is more than just theater! After morning rehearsals, afternoons are filled with fun activities including swimming every day, workshops, improvisation, outdoor & indoor games, kickball, relay races, charades, scavenger hunts, contests, carnival & much MORE! 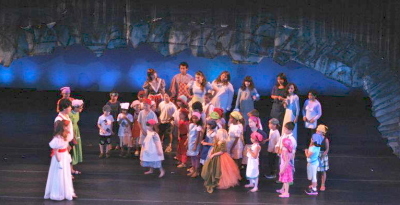 Held on the Main Stage of the Performing Arts Center on campus in an air-conditioned & clean environment, Theater Camp is directed by the award-winning Children’s Theater Company, Taubenslag Productions & supervised by New Jersey Teachers with combined experience of over 50 years in teaching & children’s theater. "Tech" for campers 12 to 14 years old where they function as the stage crew; painting scenery, organizing props & sewing & designing costumes. “Teen Scenes” for 8th, 9th & 10th graders where they take a deeper dive into performance techniques while preparing a special teen production in both Session 1 and 2. Performed on the Main Stage of the PAC the last Thursday of each session to an audience of family, friends, community members and all Theater Campers. Our Counselors-in-Training (CIT) program is also very popular with Teens. See our website for details. 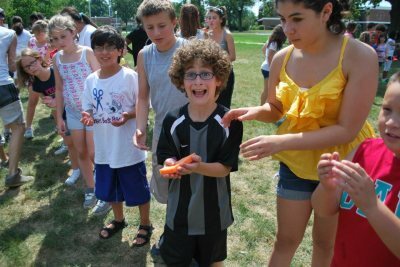 Our Theater Camp is one of the most affordable and fun camps in all of New Jersey! 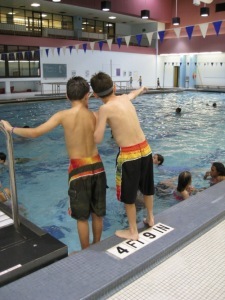 Offering both half-day (8:30am-1pm) & full-day (8:30am-5pm) options, our full 8 week program is the best & most economical way to give your child a summer they’ll never forget. Or choose by session pricing. Session 3 full-day campers take a trip to New York City to see a BROADWAY show included in tuition! Theater Camp is a welcoming place where all campers feel accepted and form life-lasting friendships – the majority of our campers return year after year – a testament to our successful programming & staff. We have received hundreds of heart-warming thank you letters from satisfied parents & campers - check out our website to read some of these success stories. Registration is handled directly by Middlesex County College and can be made in person or by mail. In person, go to Middlesex County College, Crabiel Hall, Room 110, located nearest to Parking Lot #1. Bring your child’s immunization records. MCC is located at 2600 Woodbridge Avenue, Edison, NJ 08818. To register by mail or for registration questions call MCC at (732) 906-2556. 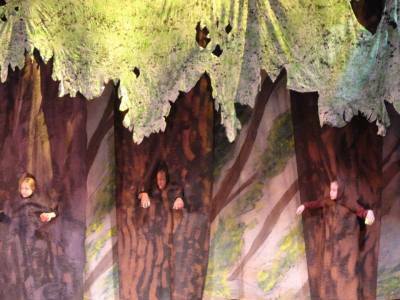 For information on Theater Camp activities call Taubenslag Productions, 732 422-7071 or visit our website.